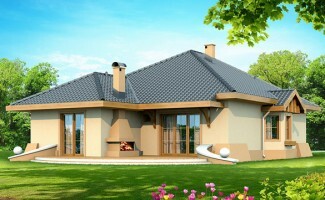 Houses up to 100 sq.m. Nowadays the construction of individual, multi-dwelling houses and villas with SIP technology - is one of the most economical ways to solve the housing programs. For more than 7 years, EKO Living House specializes in building SIP technology.With our own production facilities, design and construction teams and construction brigades, we perform as efficiently and effectively as possible the overall process of construction, starting with working and moving. Our company is ready to offer several options for building information that will create the conditions for building a building that works, and prepare the site to turnkey, as well as the interior and installation of all engineering communications. 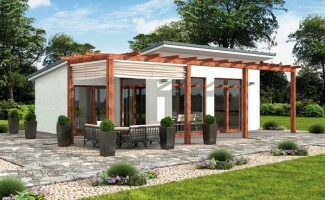 The company experience, the application of leading technologies and personal attitude towards each client and project are the real value of the prefabricated houses that we offer. If you’re looking for a fast and permanent construction, characterized with high energy efficiency, we are here for you. Check out the different realized projects and call us. Trust our team’s proficiency and together we can make your ideal home a true one. 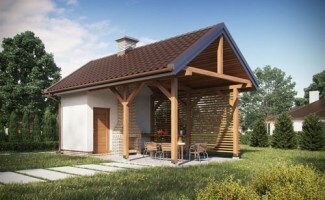 Prefabricated houses can become everything you have dreamed of – your warm, quiet and cozy home. Contact us using the form below, call us on 0988 955 922 / 0898 526 356 or write us at office@ekolivinghouse.com. We are waiting for you!